I think it's safe to say that The Ordinary broke the internet with the release of their two colors--the Serum foundation and the Coverage foundation. There was reportedly a 10,000 person-long waitlist for the initial release, and they kept selling out with every restock. I put my name on the email list for the next restock and was able to snag both foundations a week or two later! 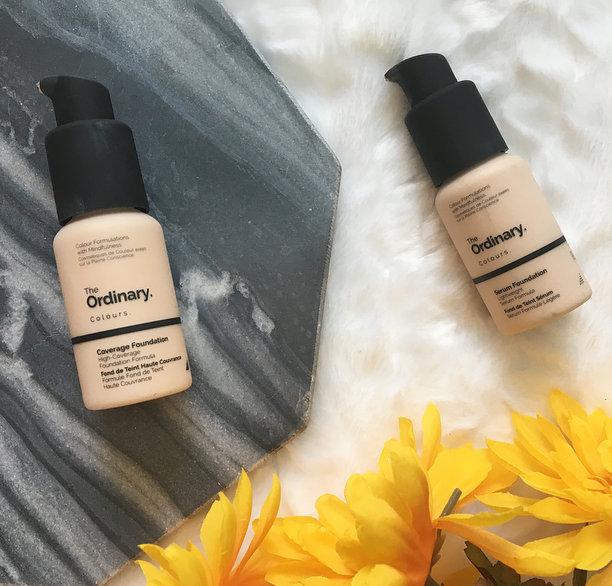 The Ordinary is a Deciem brand most known for their affordable but effective skincare. I have a few products from them, their Hyaluronic Acid 2% serum and their moisturizer, Natural Moisturizing Factors + HA. The brand's motto is "Clinical Formulations with Integrity" and I think it is a great philosophy to stick to. With many skincare and makeup brands you are paying for expensive packaging, and often they don't even house the ingredients properly (storing them in a clear bottle, for example, despite the ingredients being broken down by light). The Serum and Coverage foundations come in the same bottle, a smooth plastic with a pump. There are 30 ml in here though it doesn't feel like it. Most of my other foundations are 30 ml and they feel much heavier, but they were also more expensive. I like the packaging and I think it's smooth, compact, and sleek. These foundations are both available in 21 shades in a variety of undertones and depths. 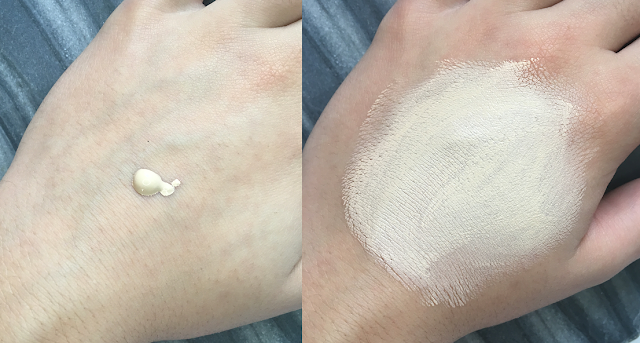 Often I'm the palest shade in foundations so it's refreshing to see two or three shades lighter than my own available! The range for darker skin is not as extensive in my opinion, but it does have more variety than a lot of other foundations, especially ones at a drugstore price. I have the shade 1.1 N which is light with neutral undertones. Usually I prefer a yellow undertone, but this matches me very well and will match even better in the winter. 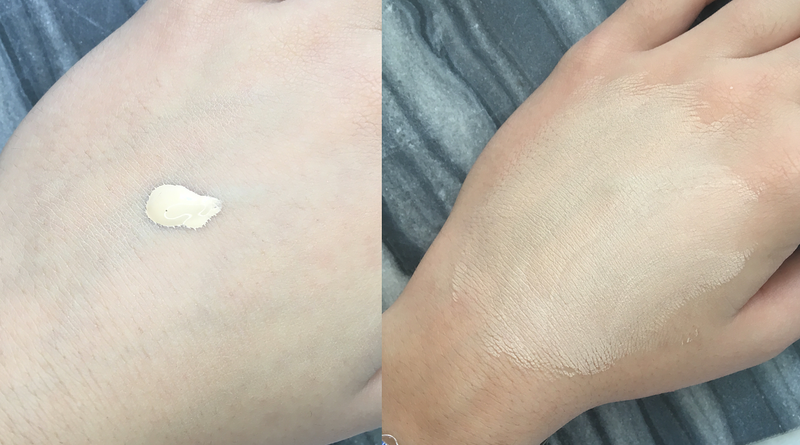 At first I thought that I would like the Coverage foundation more, but the Coverage foundation has a demi-matte finish that I'm not the biggest fan of. I like glowy finishes and this doesn't offer that. However, it doesn't cling to my dry patches and it's probably my favorite foundation that is on the matte side! It does have a good amount of coverage, medium to full, and it feels very light on the skin. The Serum foundation is also said to have a satin finish, but I notice a little bit more radiance than the Coverage foundation offers. I love how it feels on the skin and the more natural medium coverage it offers, especially for the summer. The consistency is more aqueous and a little goes a long way. These foundations both layer nicely, dry quickly, and last a good amount of time. I have nine hour workdays and while my skin doesn't look as flawless by the end of the day, it also doesn't look like a greasy or cakey mess. If you have particularly oily or dry skin you may have some problems with these (mine is normal-dry in the summer) but I personally haven't experienced any issues! I like to apply these with a damp sponge and then set them with my RCMA No Color powder. Other products layer really nicely on top of these foundations and I seem to always have a good makeup day when I use them. So in short, are these worth the hype? For me it's an absolute yes! These foundations will suit a large amount of people and they don't break the bank. Some shades are currently in stock, but if yours aren't I recommend getting on their email list! What do you think of the Ordinary and their introduction to makeup? 11 comments on "The Ordinary Foundations: Worth the Hype? " Great review Katie. I want to try the serum foundation, I think I prefer the light option but I am having a hard time choosing the right shade, I will probably order 2 and mix them together if they are completely wrong for me. Good idea! I wish I would have done that, these shades are a bit light at the moment. I don't think these would work well on my oily skin, but for the price I'm willing to try! I acutally ordered both of these foundations! I can't wait to get them shipped. I especially can't wait to try the serum foundation! Yay! So glad you like them. I haven't tried the Coverage foundation, but now I'm thinking if I should. The Serum foundation though...amazing! Since you like the glowy look, I recommend mixing it in with an illuminator. I've been throwing in a few drops of the CoverFX drops with it and it looks amazing!